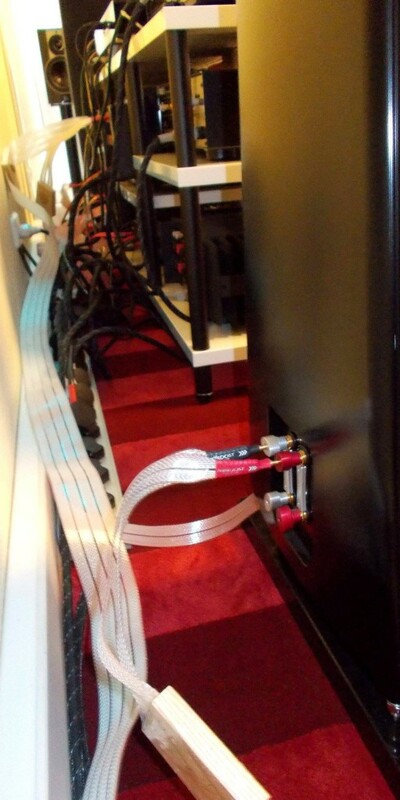 Tom Shope shared these great pictures of his Sort Füt and Heimdall 2 Speaker Cables! 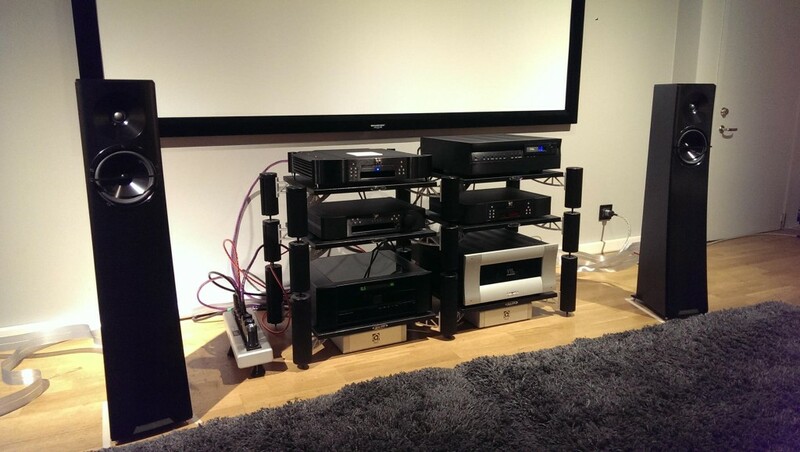 Padood ltd shared this system with Heimdall 2 Speaker Cables! 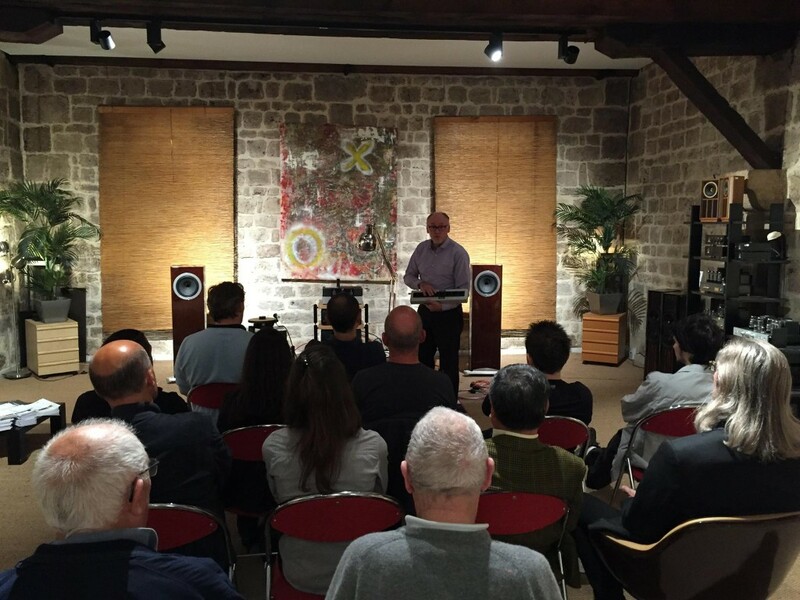 Michel gives a demonstration on our QBASE Power Distribution unit at Hifi Bordeaux! 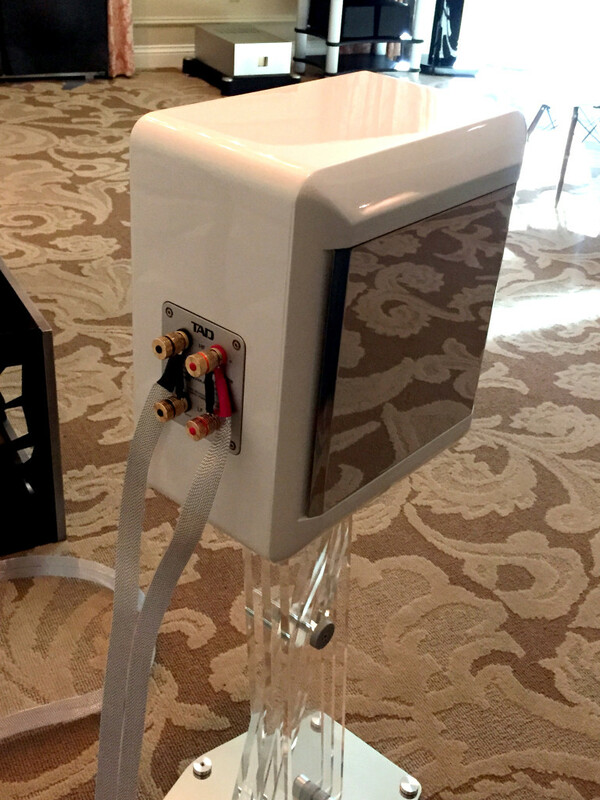 Nuts About HiFi has been primarily serving the Olympic Peninsula and Seattle communities packaging carefully crafted home entertainment systems. 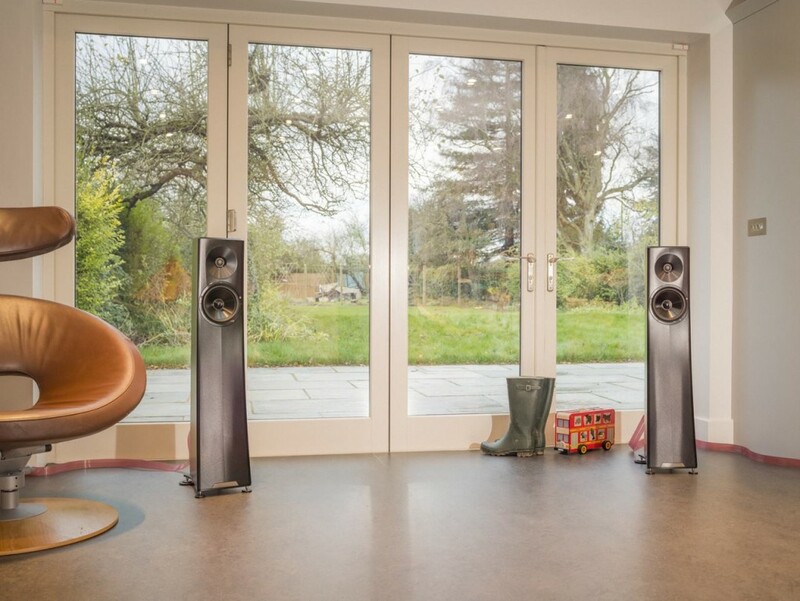 Founded in 1985, Nuts About HiFi has thirty years of vast experience in all types and configurations; two channel, multi channel or fully automated distributed systems. 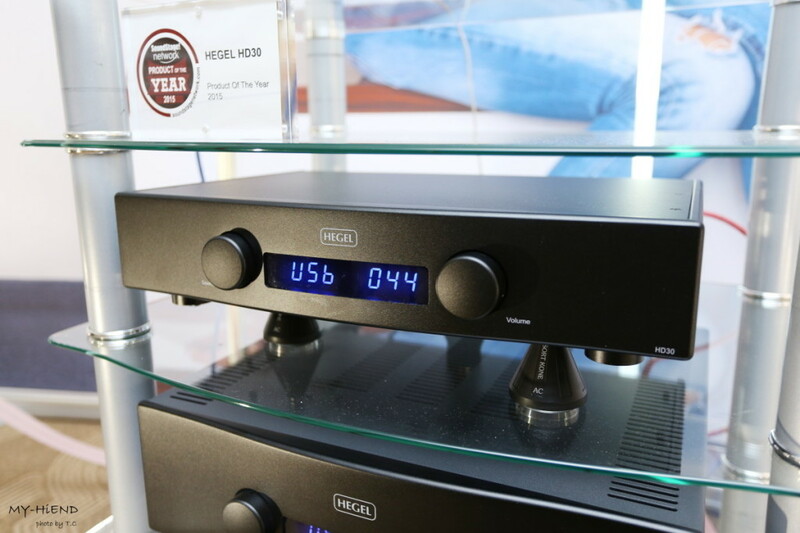 Nuts about HiFi is more than just a small shop, it’s a culture of music enthusiasts whom care about their customer’s needs and the systems in which they craft. 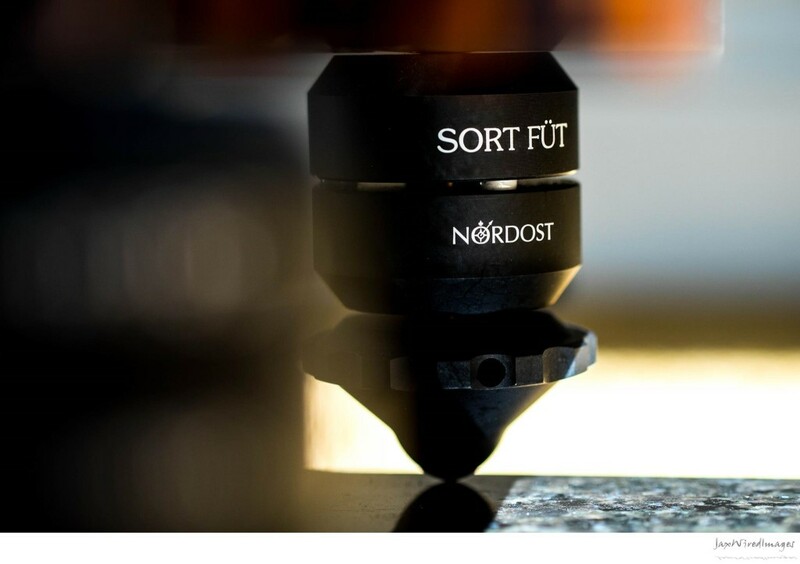 They’re extremely focused on the brands they support, having filleted and sifted through products in all categories and through this distilling process they’ve ended up with just ten brands which they call “the best of the best”. 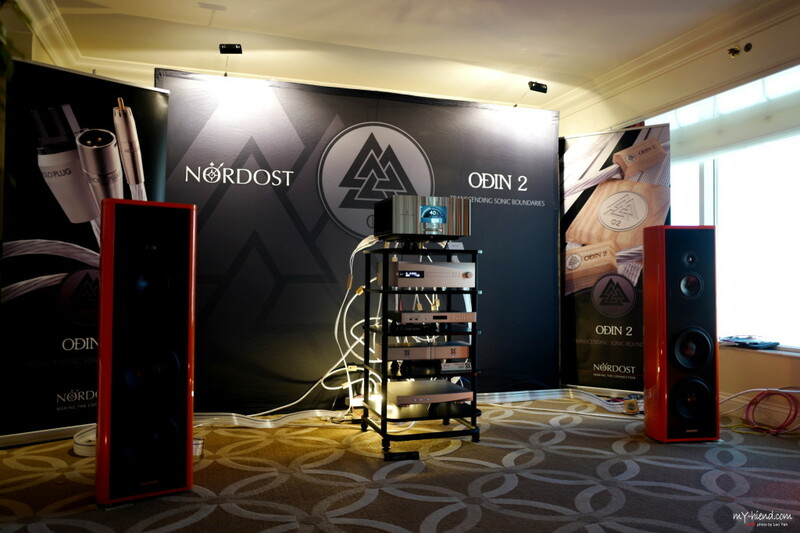 Nordost is proud to be a partner and a part of Nuts About HiFi’s offerings. 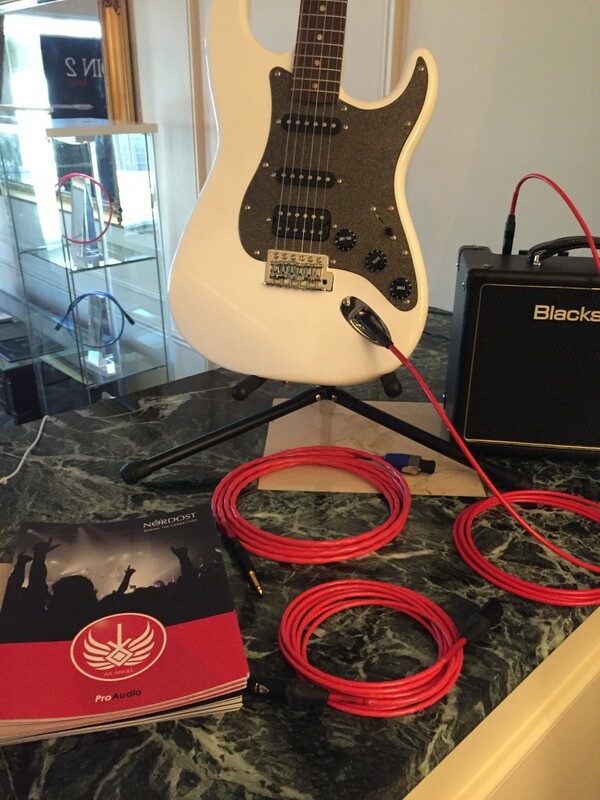 We encourage you to pick up the phone and make an appointment or just swing by. 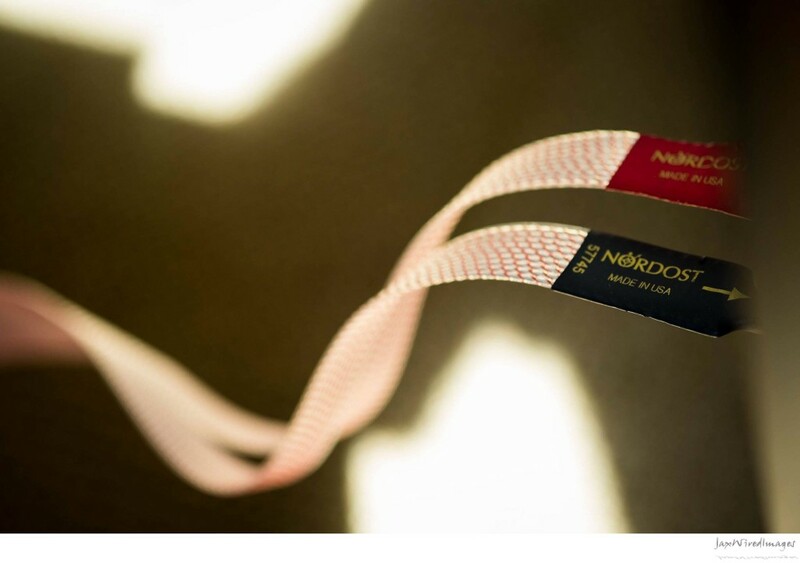 Due to all the success that our Heimdall 2 Headphone Cable has received, Nordost is answering consumer demands by providing a lower-priced solution! 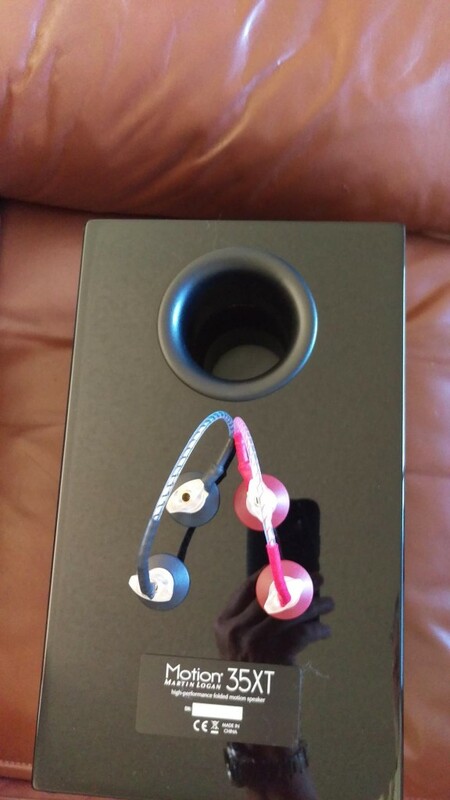 The Blue Heaven Headphone Cable, is a profound improvement over the sub-standard, detachable wire provided with many headphones. 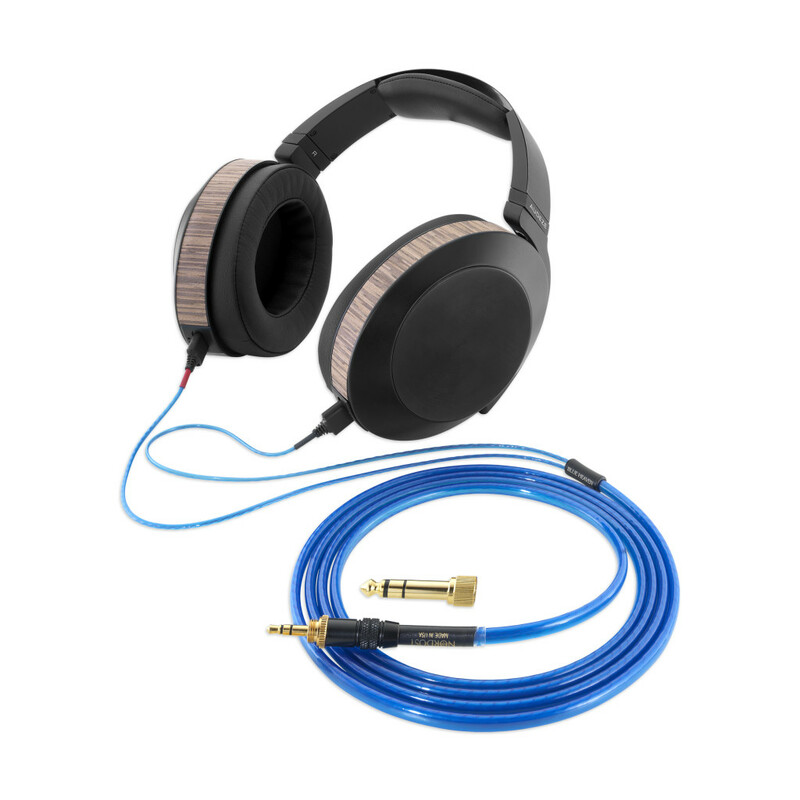 Using our Micro Mono-Filament, Litz construction, FEP extrusion and an Aramid fiber strength member, the Blue Heaven Headphone Cable is the best interface for mid to high level headphones. 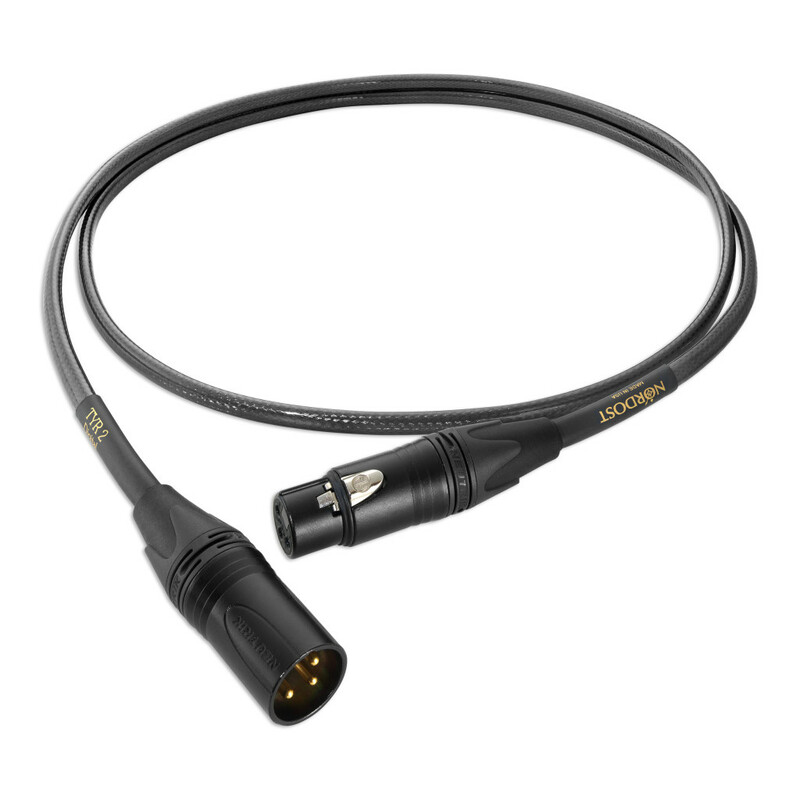 Unlike the Heimdall 2 version, Nordost’s newest headphone cable is terminated with a 3.5mm stereo mini plug and is provided with a threaded, 3.5mm to 6.3mm (1/4in) stereo phono adapter that easily and securely screws onto the original termination. 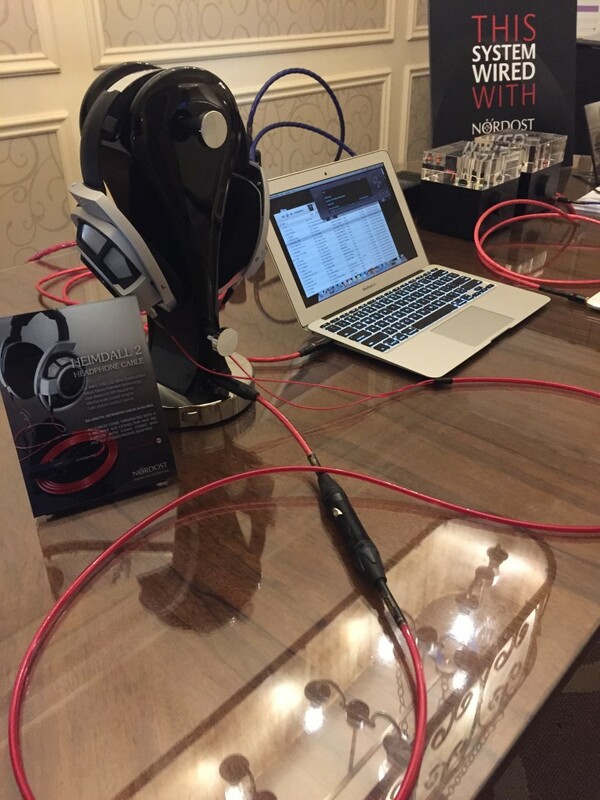 The Blue Heaven Headphone Cable is compatible with many popular headphones on the market, and is available in 1.25m and 2m lengths. 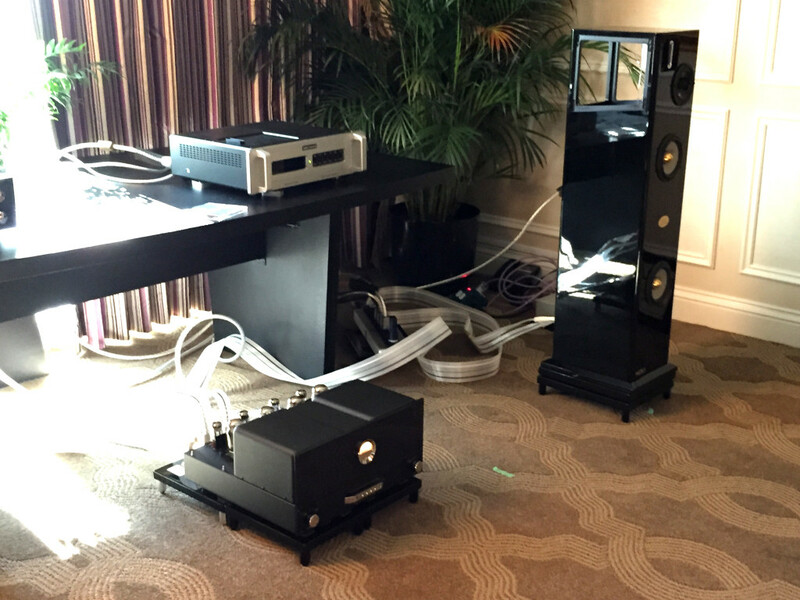 Nordost started the year once again at CES. 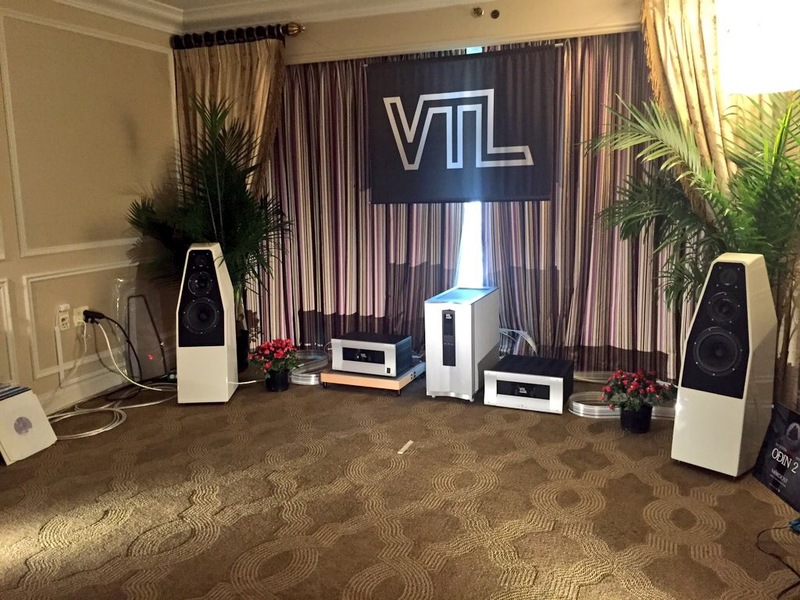 As always, CES is a great time to catch up with dealers from all over the US, and our international distributors. 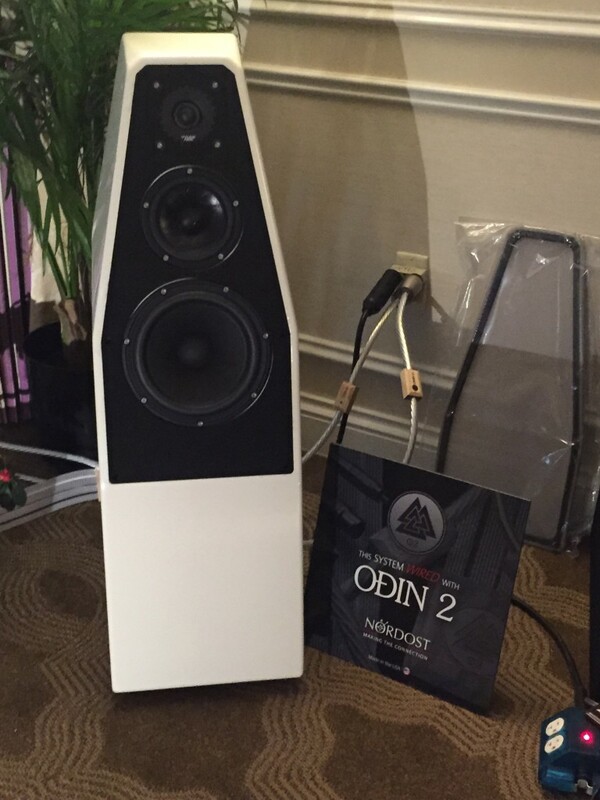 It is also a wonderful opportunity to introduce new products. 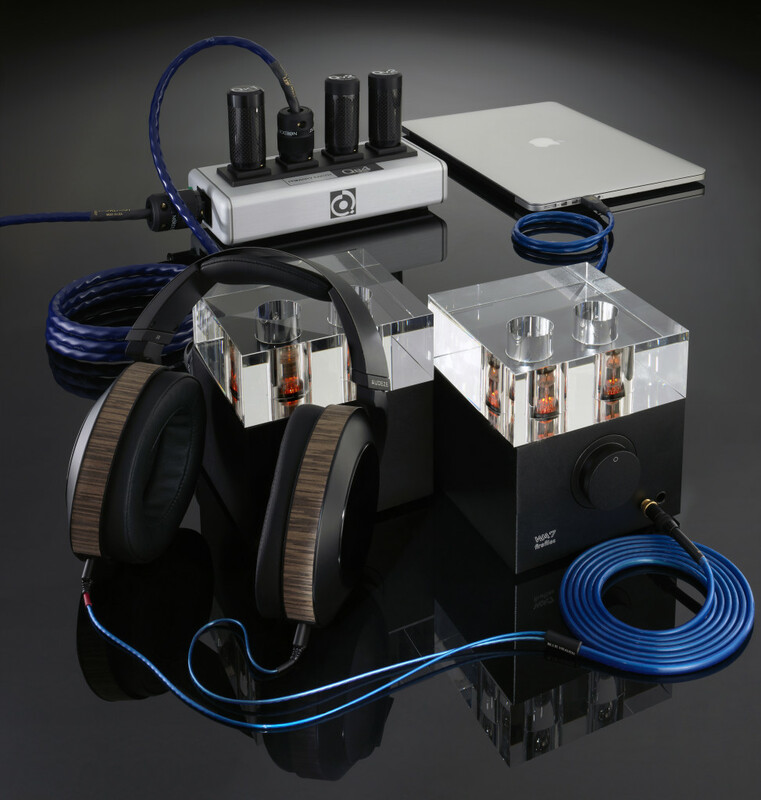 This year we introduced our Tyr 2 Digital 75 and 110 Ohm cables, our first two Ethernet cables in our Heimdall 2 and Blue Heaven ranges, and our Blue Heaven Headphone Cable. 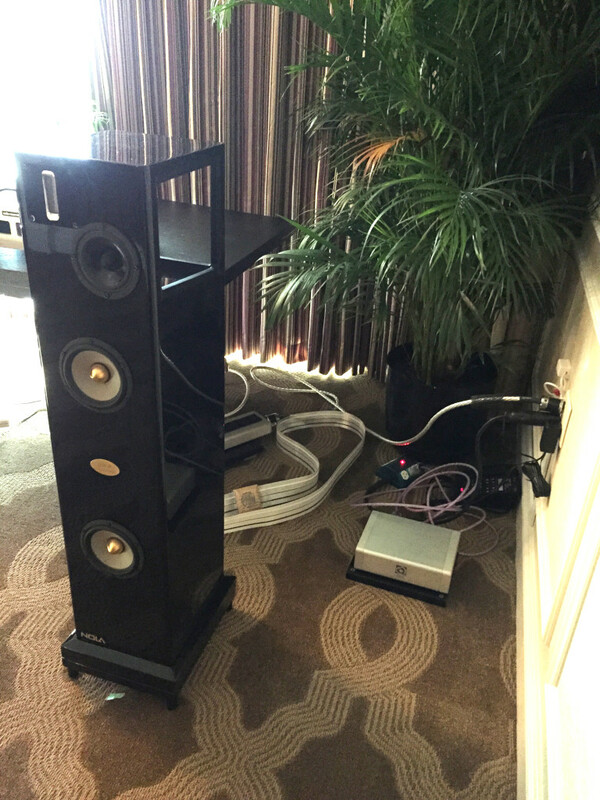 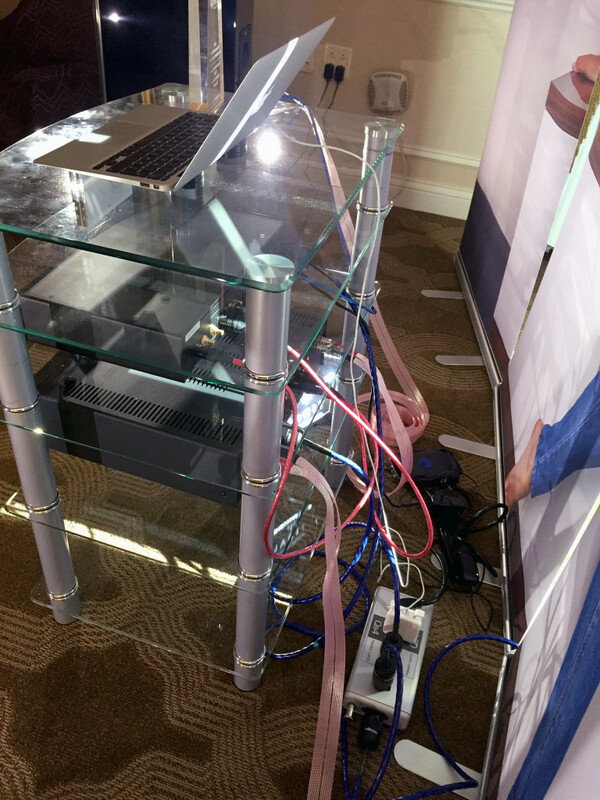 In addition to the new products that were featured in our room, CES attendees were able to see several Nordost products in systems throughout the show. 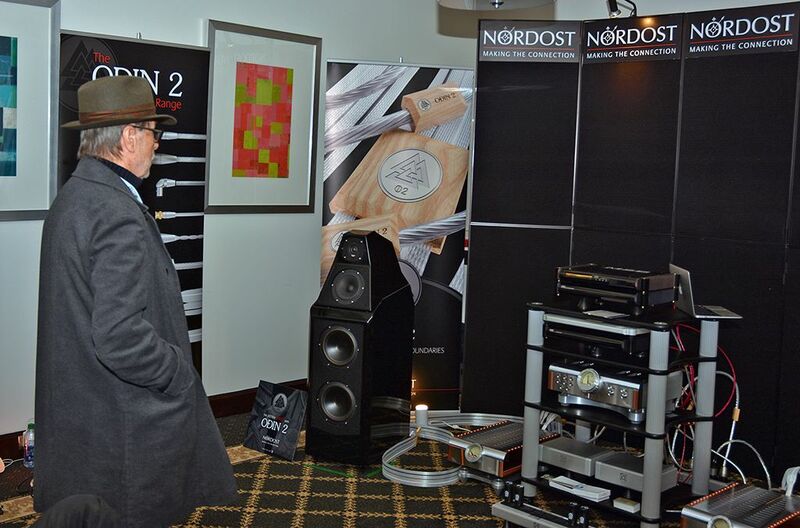 Nordost cables were also used throughout the show in many fantastic systems! 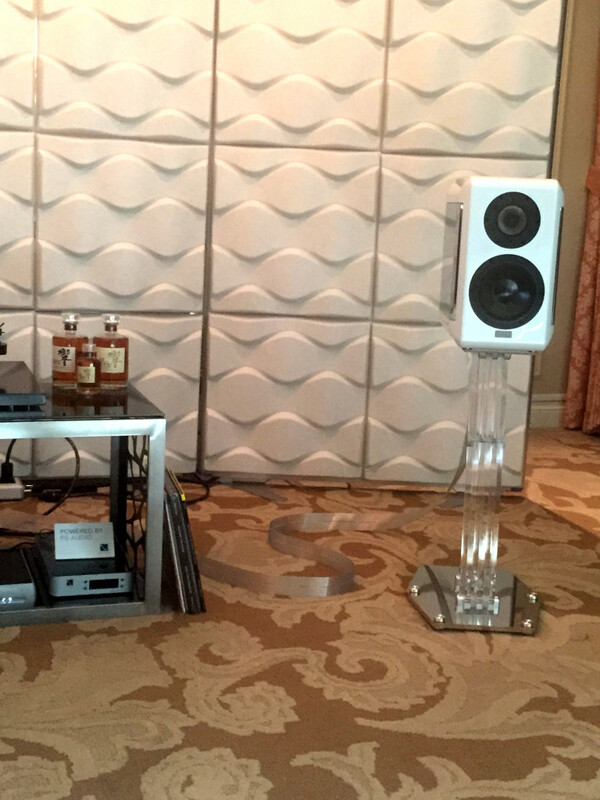 Thanks to everyone who came out! 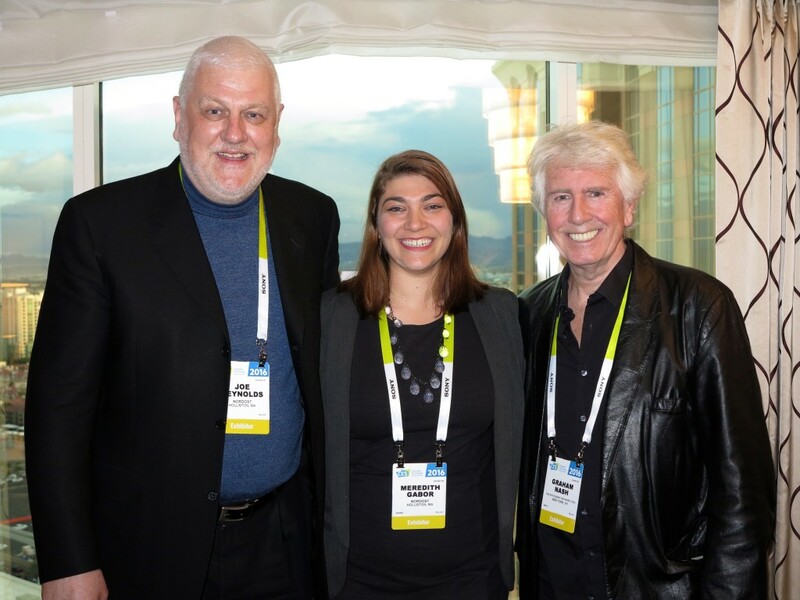 Including Graham Nash! 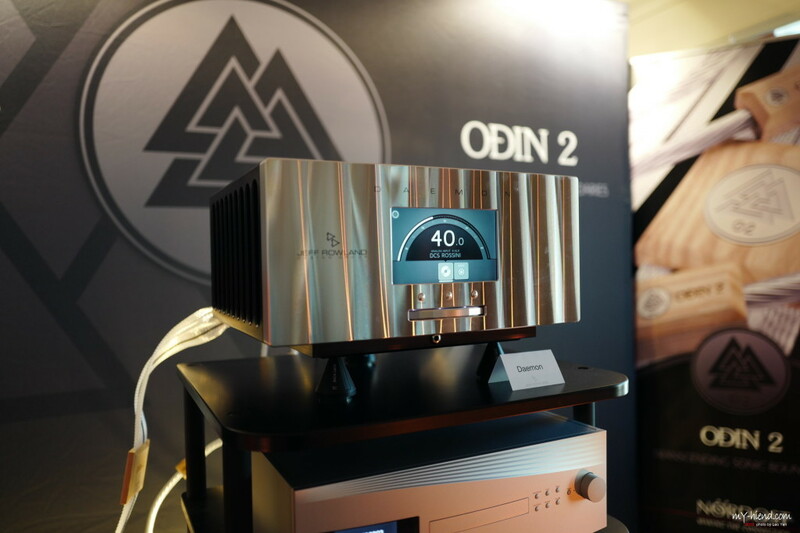 Nordost is further broadening its range of digital cables by introducing the Blue Heaven and Heimdall 2 Ethernet Cables to their lineup. 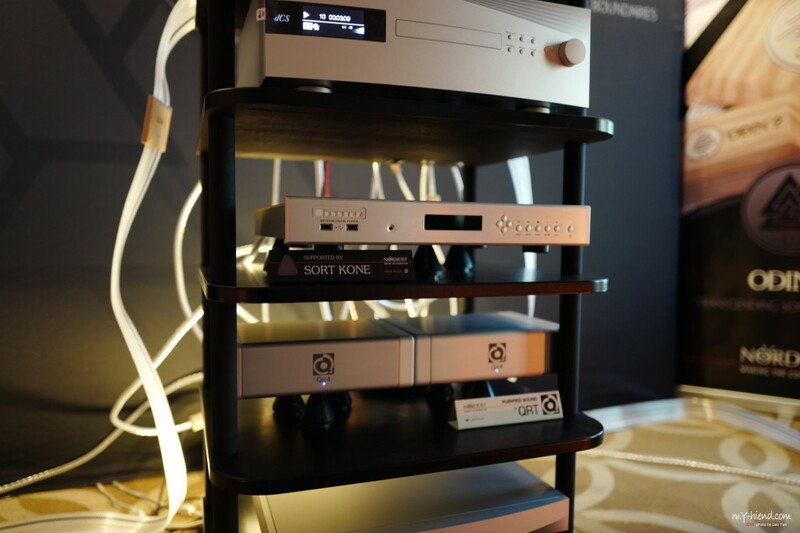 These cables are the solution that digitally-driven hifi enthusiasts have been waiting for, allowing Network Attached Storage (NAS) devices and music streaming to be fully integrated into a hifi system while improving its sonic performance. 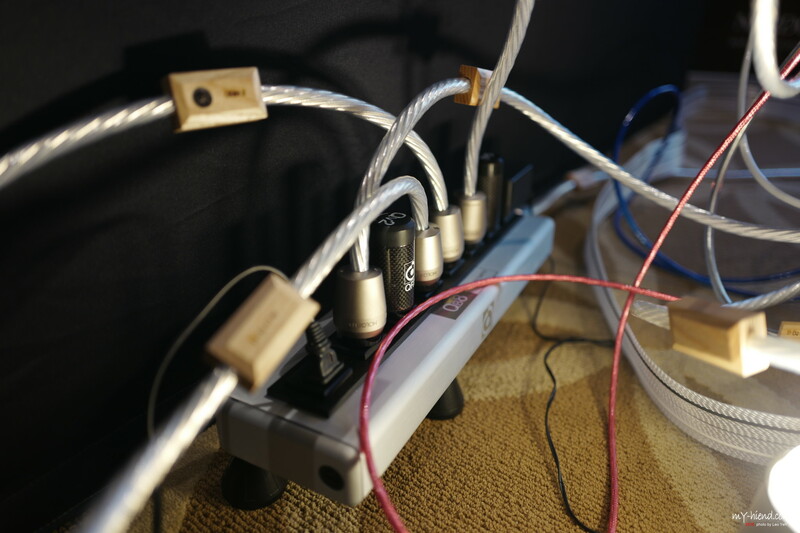 These are fully shielded cables, terminated with high quality 8P8C/RJ45 connectors. 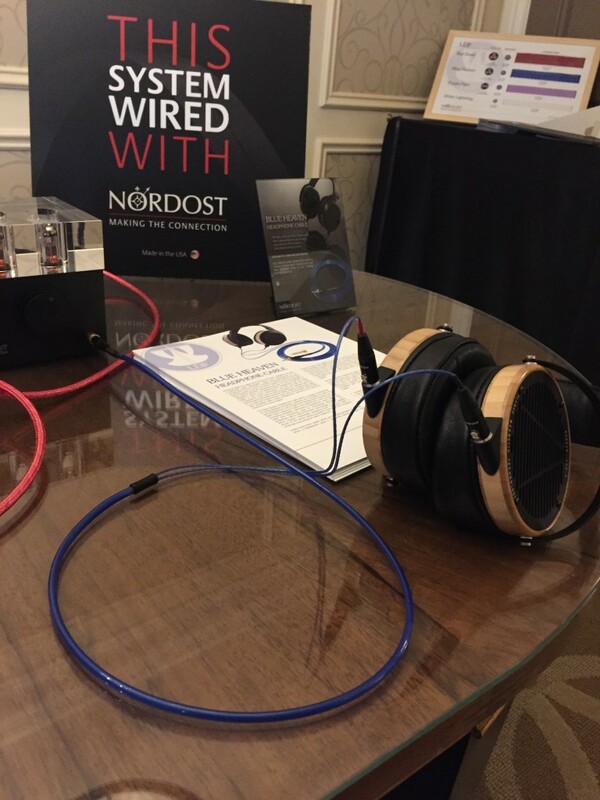 Nordost’s new Ethernet cables meet the demands for high-speed data and increased bandwidth, achieving speeds of up to 600 MHz for the Blue Heaven, and 1000 MHz for the Heimdall 2. 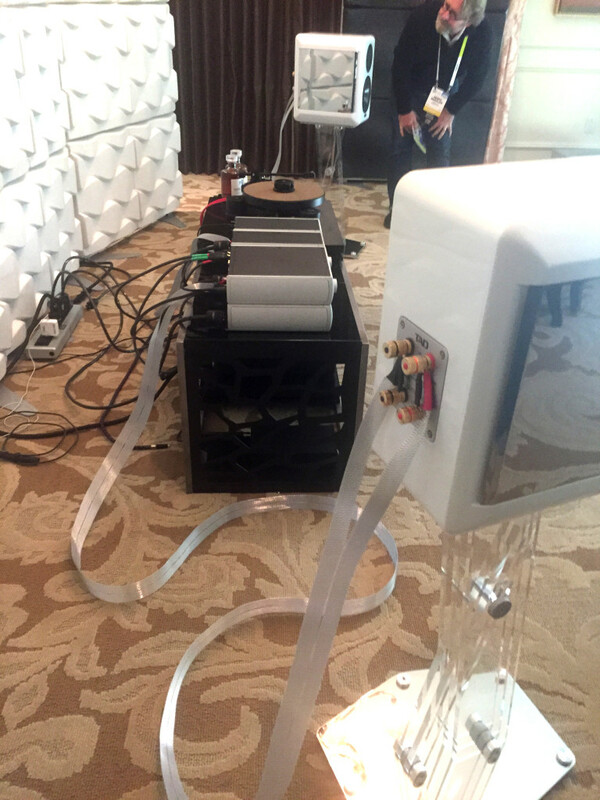 Digital signal transfer is one of the most delicate processes in hifi. 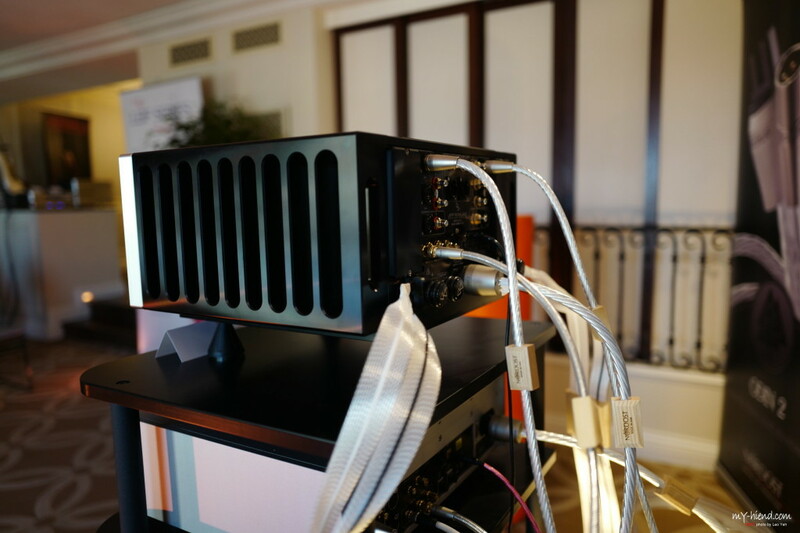 Due to their fragile nature,digital signals rely on exacting impedance matching and precisely defined transmission standards (S/PDIF and AES/EBU) in order to achieve accurate data transfer. 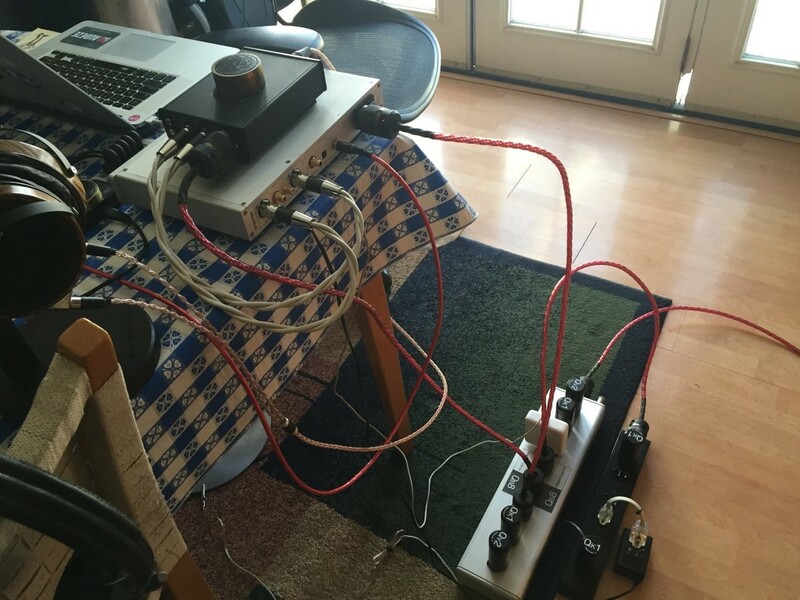 Without these strict transmission standards it would be impossible to yield a satisfactory performance level from today’s high-resolution digital audio servers. 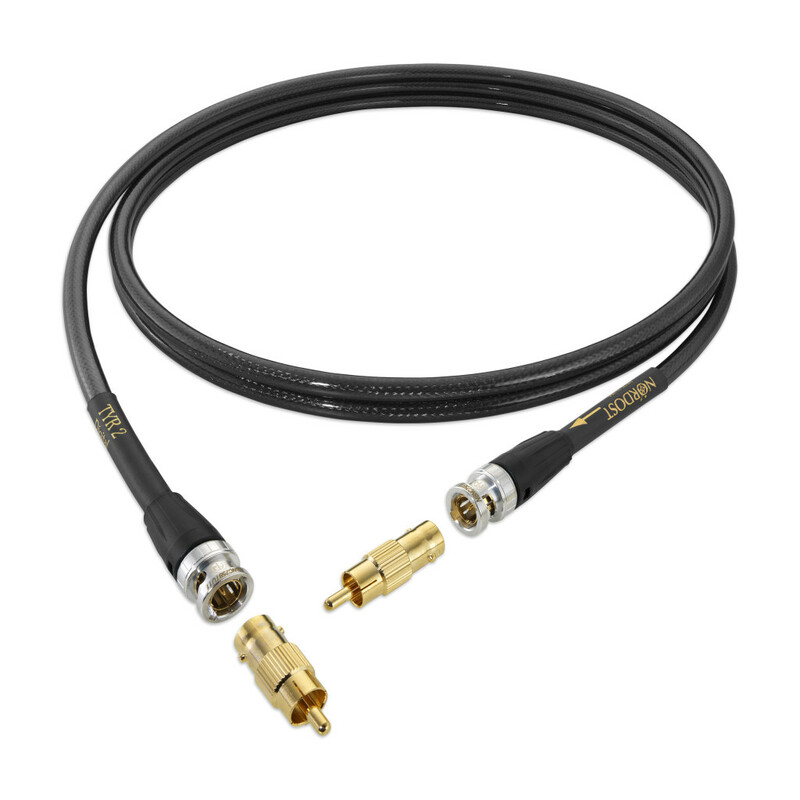 However, several supposedly dedicated digital cables deviate significantly from these exacting impedance characteristics, resulting in severe digital degradation—not Tyr 2. 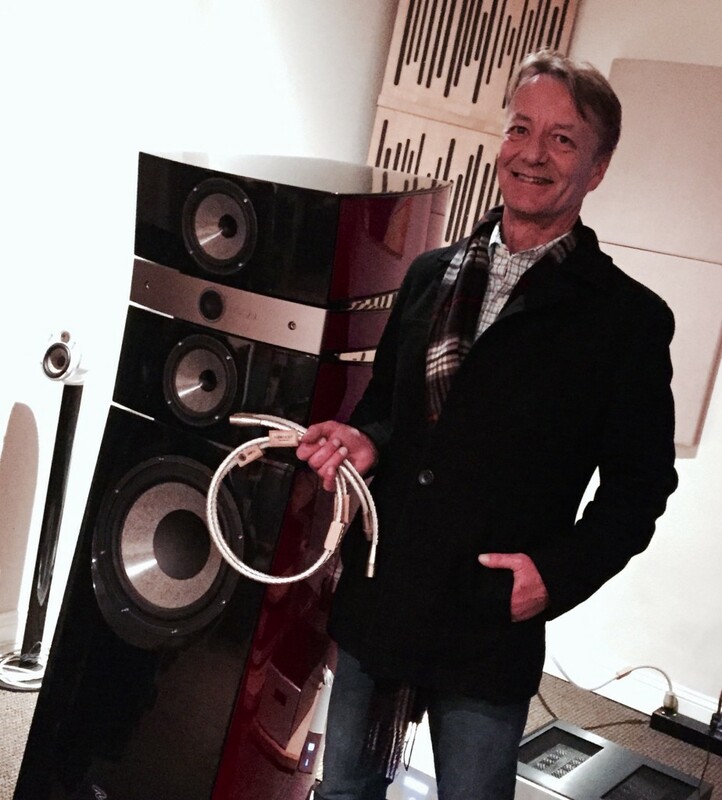 Nordost’s Tyr 2 Digital Interconnects are designed, manufactured, and terminated in the USA. 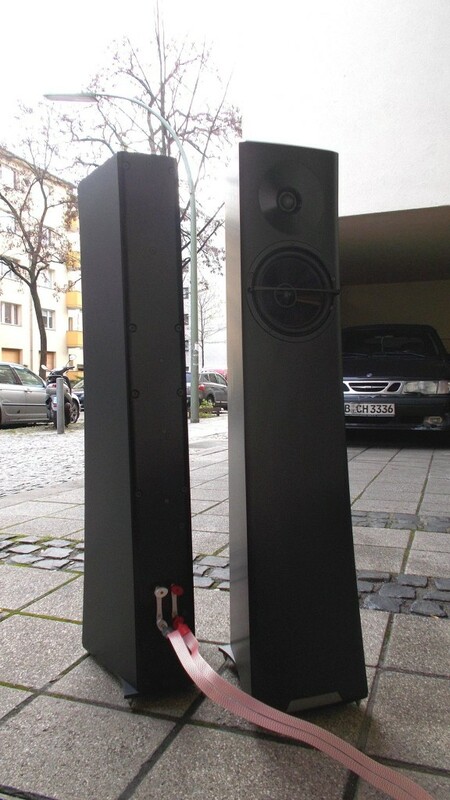 Both the S/PDIF and AES/EBU versions start at one meter lengths and are available in additional half-meter increments.